I realize that a lot of TV shows and movies are similar, but some don’t even try to be different. Case in point Rules of Engagement. 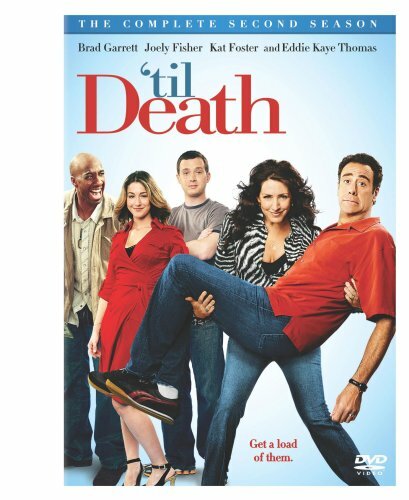 It’s a direct copy of the same ‘Til Death, which ran from 2006 to 2010 and starred Eddie Stark from Everybody Love Raymond. In ‘Til Death there was a married couple, an engaged couple (that lives next door) and a single friend. In short it’s a show about an old married couple and a young, newly engaged couple. 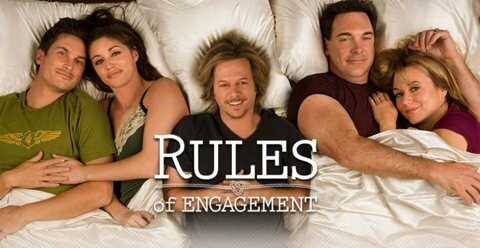 In Rules of Engagement there is a married couple, an engaged couple (that lives in the same building) and a single friend. In short it’s a show about an old married couple and a young, newly engaged couple.